The Parents Guidance Centre (PGC) at the Gelukspan District Hospital is a “University of Life”, set up in one of the poorest rural areas of the country. 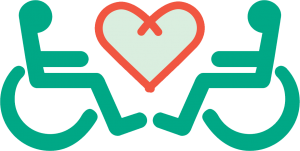 The aim is to challenge misperceptions around disability, and empower youth and adults through counselling, therapy, and vocational training. The program is the winner of the Transforming the System From the Inside Out Award at the 2014 Inclusive Healthcare Innovation Summit. INSIDE|OUT is a quarterly newspaper, both online and in print. It explores social innovation in a new and different way – from Africa to the world, from people to institutions, from communities to stakeholders and most of all from the inside out. This powerpoint presents a general overview of the Parents Guidance Centre: Reakgona program, including the program's history, operations, challenges, and successes to-date. In India, many private sector organisations are experimenting and innovating to ensure low-cost maternal and child healthcare services of high quality. there is a growing interest, around the world, in the new practices being developed by these organisations. In this compendium, ACCESS Health International has identified and documented some of these organisations and their successful interventions. This document assesses the current importance— and potential—of the private sector in contributing to child health. The potential is vast. In many countries private and non-governmental providers are more commonly consulted for child health illnesses than public providers are. Even poor families often use private sector services. Families spend relatively large amounts of money for curative services in the private sector, even when there are cheaper public sector alternatives available. The estimates on maternal mortality presented in this report are the sixth in a series of exercises by the United Nations agencies. 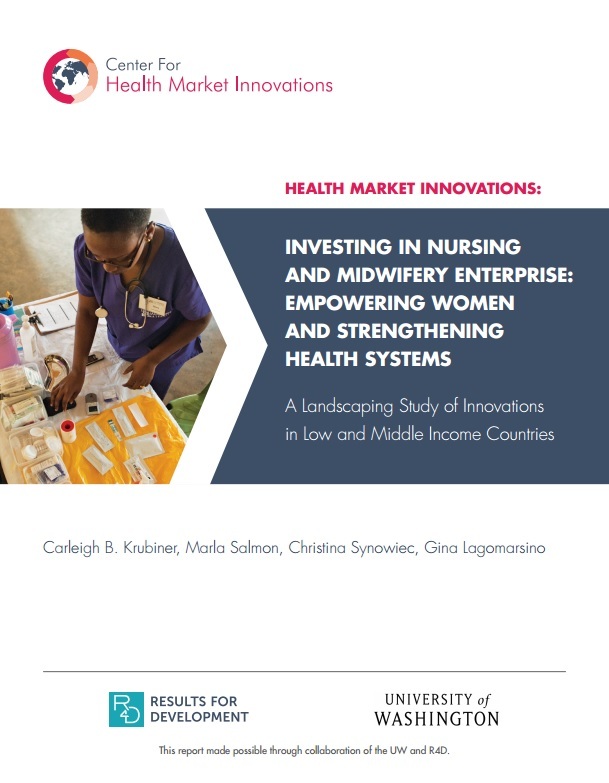 This document highlights a broad range of specific and practical opportunities for improving the health of women and children while also generating value for private enterprise. We call this “shared value”. It provides information about the health needs of women and children in developing and emerging economies to help companies identify where they can have the greatest impact. Private Enterprise for Public Health aspires to catalyse a collective approach to creating transformative partnerships to help to save the lives of 16 million women and children. The IGME was formed in 2004 to share data on child mortality, harmonize estimates within the UN system, improve methods for child mortality estimation, report on progress towards the Millennium Development Goals and enhance country capacity to produce timely and properly assessed estimates of child mortality. The Global Campaign for the Health Millennium Development Goals was launched at the Clinton Global Initiative by Prime Minister Jens Stoltenberg of Norway and a group of world leaders in September 2007. The campaign brings together actions and initiatives with the common aim of fulfilling the promises for development – the eight Millennium Development Goals – made by world leaders 11 years ago. Given its reach and ability to innovate, private healthcare has an important role to play in complementing public health systems and supporting governments’ eﬀorts to reach the MDGs. But these businesses need support to help them reach scale, become more inclusive, and have a real impact in saving the lives of women and children. Millennium Development Goals (MDGs) 4 and 5 set aggressive targets for improving the lives of mothers and children by 2015. Now that financial concerns are pressing, innovation offers a way to do more with the money that is available. As a result, there is increasing collaboration among policy-makers, donors, multilateral organizations, civil society organizations, health-care professionals, the private sector, and academic and research institutions. Most poor people in most poor countries get most of their healthcare from private rather than public sources. This paper reviews current evidence about the way in which the private sector delivers Sexual and Reproductive Health (SRH) and Maternal and Neonatal Health (MNH) services. The paper focuses on three particular issues – equity, quality and cost-effectiveness. Aurobindo Child hospital is in Dinajpur town nearly 350 kilometers northwest from the capital of Bangladesh, Dhaka. The hospital is built on the land of Sri Aurobindo’s ashram.